May 2017 election: Greater Albany voters approved a $159 million capital construction bond to update and improve school facilities and construct additions to relieve crowding and improve instructional space. 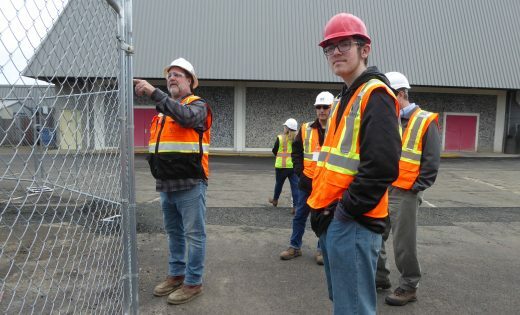 Additional funds: The district was awarded a $6.9 million capital construction matching grant by the state of Oregon after the bond was approved by voters (because of this the Board chose to only sell $152 million in bonds), and favorable bond sales resulted in additional $28.5 million additional funds, bringing the total bond program up to $187 million for facility projects. 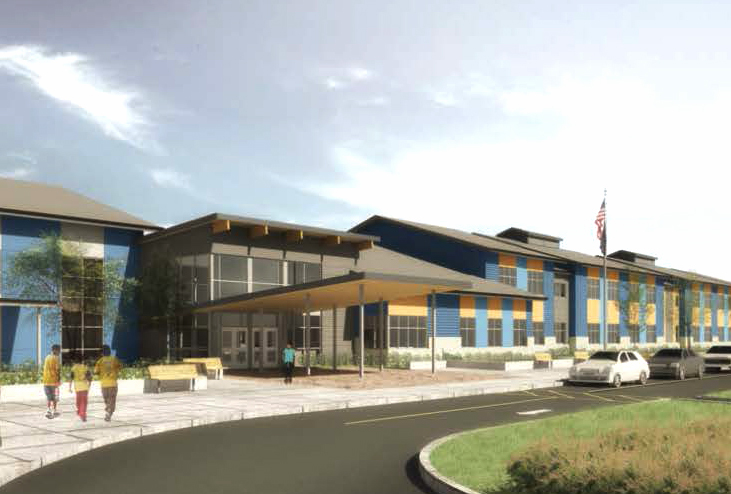 Bond projects: Improvements are planned for all schools. 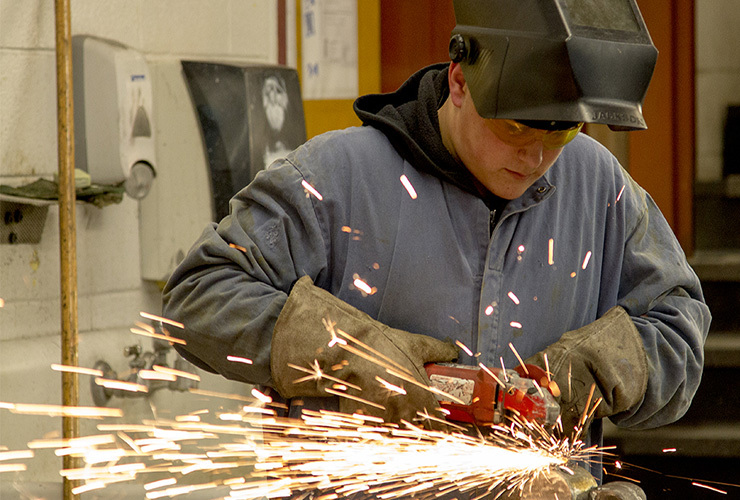 New CTE classrooms are planned for all middle and high schools. 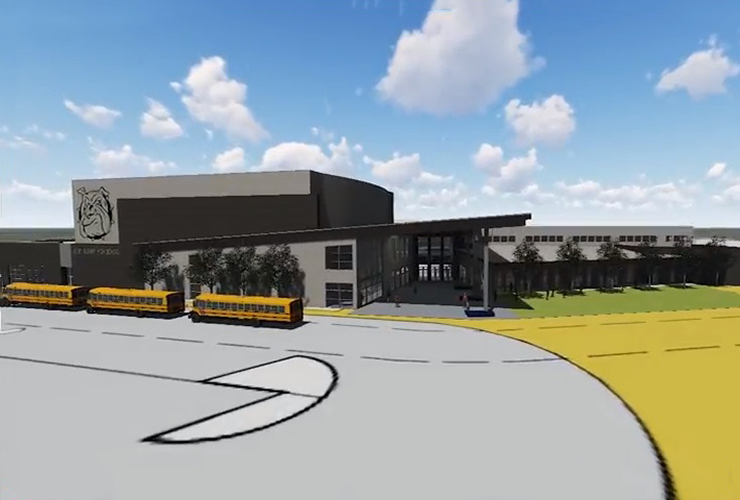 A new elementary school, Meadow Ridge, will be constructed near Timber Ridge, Oak Grove Elementary School will be demolished and rebuilt, and the first phase of the replacement of West Albany High School will be completed. All projects are expected to be finished by 2021. GAPS schools are aging. 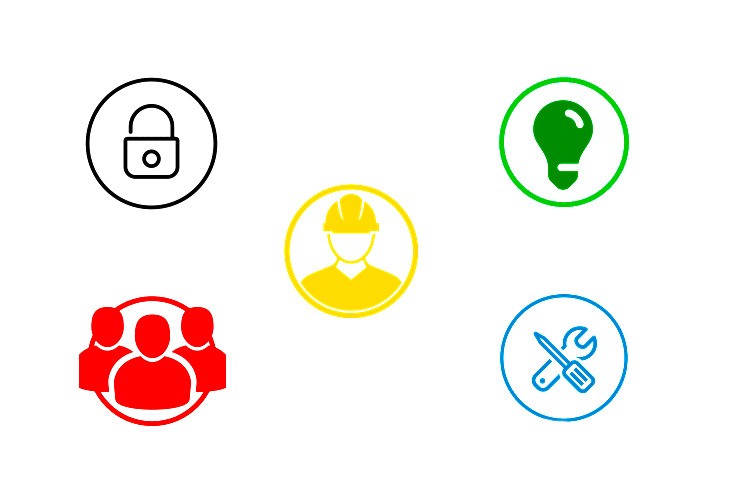 These projects will address critical facility needs, improve safety and increase energy efficiency. 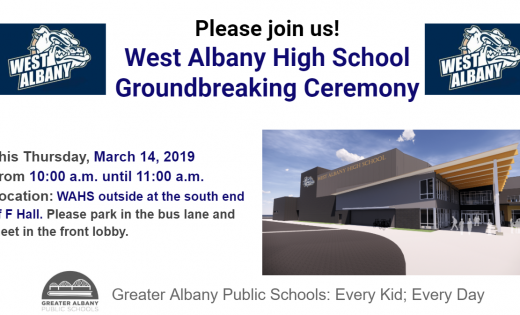 New elementary school near Timber Ridge School in northeast Albany, scheduled to open in 2020. 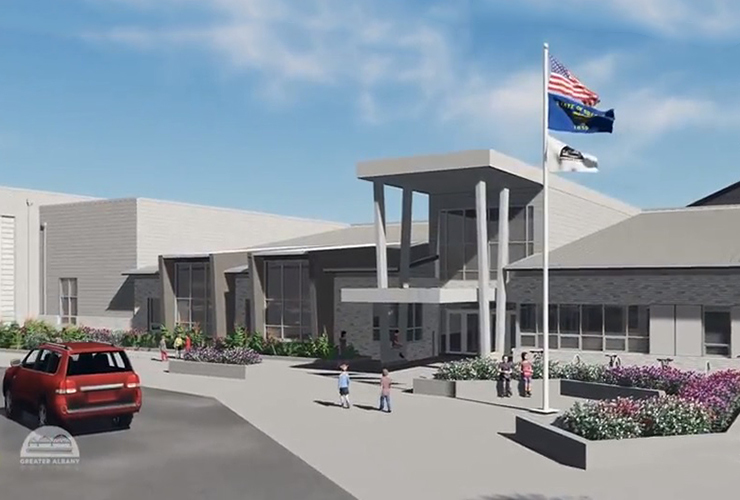 New elementary school that will replace the current Oak Grove Elementary School, which was originally built in 1860. 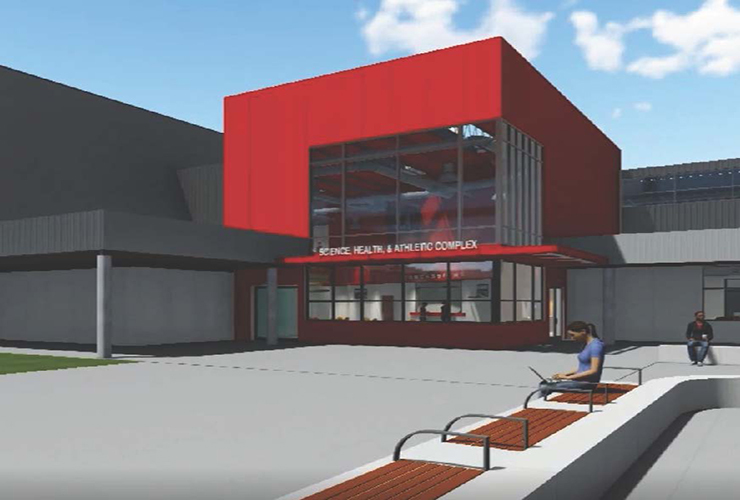 New gym and multipurpose space and renovation of classrooms for CTE programs, renovation of the small auditorium for performing arts programs. The first phase of a complete replacement, including the entry, commons, auditorium and performing arts classrooms, gym and CTE spaces. 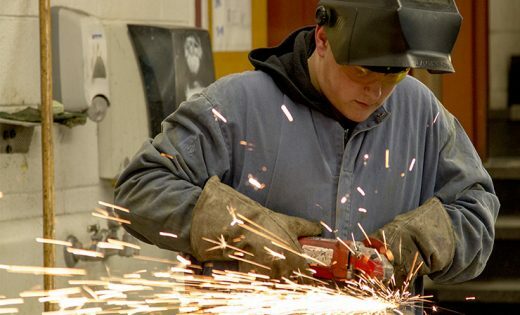 Projects to increase opportunities for vocational technical training, also known as Career Technical programs and applied learning.